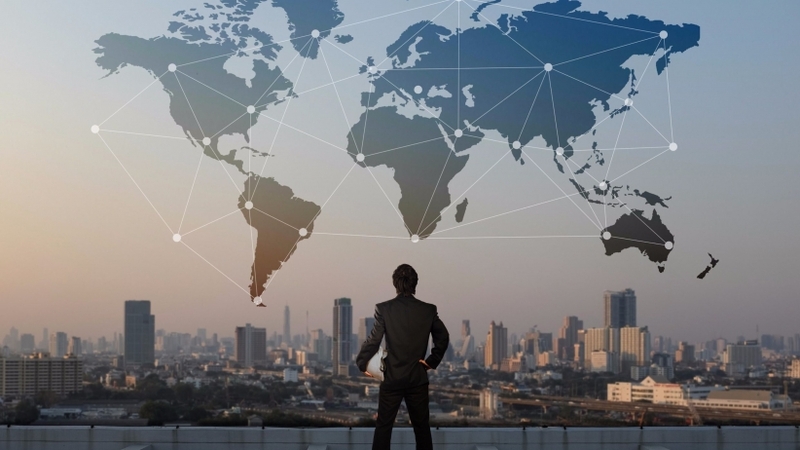 As of the past decade, the digital world has suffered a tremendous evolution: ten years ago, maybe more, search results were nothing but a small compilation of up to ten links on a determined search engine results page. Those were the days where, perhaps, the term online reputation management was not even close to what it means today; moreover, its connotation was pretty much straightforward and self-explanatory: Internet users could easily determine whether those results, those links, were related to positive content —which, in case they were, that business’s reputation was outstanding. Nevertheless, with the emergence and evolution of the digital world, those days are gone —and things got a little bit more complex—. Given the pace at which information surfs the Internet today, it is normal to see how wide the spectrum of online reputation management has gotten: universal access to information, mottled consumers, complaint sites, social media platforms, forums, blogs, influences, etc., are now entailed within the actual connotation of what once was known as online reputation management. At Blogzuola we cannot stress enough the importance of sparing no efforts in developing the healthiest possible online reputation, as we are sure that the odds of thriving under today’s digital framework are entirely subject to the quality of a business’s ORM. In prior articles we have addressed the topic from different points of view; it is quite understandable that well-established businesses still struggle today to adapt their traditional marketing ideas to what today’s landscape demands; furthermore, and with the emergence of Millennials and their entrepreneurial ideas, online reputation management becomes an even more important topic should they want to succeed. For entrepreneurs to successfully monitor all the activities they need to carry out when it comes to starting a business, it is quite advisable to use what the last decade brought along: a sheer array of tools, not only for online reputation management but for not overlooking crucial details. Given the fact that entrepreneurs might as well get confused due to the complexity of a business’s initial and start-up phase, when it comes to online reputation management, monitoring all of these assorted sites in hopes of protecting the business’s image can be a daunting task. Entrepreneurs have surely seen the perks of Google Autocomplete, especially those whose major concerns are related to search engine optimizations strategies, however, such feature can also be linked to a business’s online reputation management. 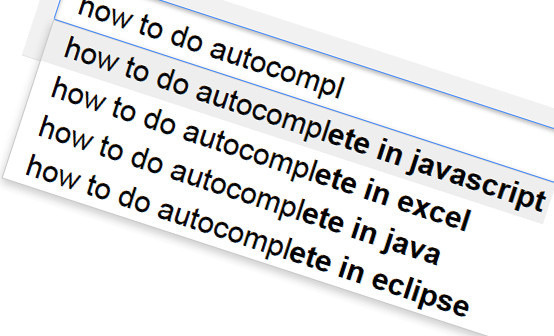 The magnificence of Autocomplete is embodied within the fact that it provides consumers with the first impression about a given company: before the results desired results appear, Google Autocomplete displays its suggestions just below the search bar. Entrepreneurs ought to pay special attention to this since these keywords possess a tremendous value: UberSuggest depicts different variations of this Autocomplete values, which results in a crucial insight as to whether the name of the company is being linked to something negative. Based on old programming rules, IFTTT allows users to come up with basic algorithms that can be tailored to their companies: they first create a simple rule, then, should that rule occur, a previously decided action is carried out. However, its perks, although related as well with search engine optimizations strategies, can definitely be harnessed for enhancing a company’s online reputation management strategy, since it allows users to monitor their sites much easier by setting a rule so that anytime a site’s RSS feed is updated they receive an E-mail. This is useful to keep an eye whenever the company’s name is mentioned online. In today’s juncture, consumers are, perhaps, the factor that has remained untouched: they are definitely everything. The majority of complaints include terms whose interpretations are barely misleading: scam, deception, dissatisfaction, amongst others. Such sites can either turn a company’s hopes for success into nightmare or dream all of a sudden, given their popularity amongst the majority of consumers. There are at least up to 50 different complaint websites that stand out from the rest; their target focuses on all kinds of companies —which is why the odds of showing up on these sites is higher that expected—. Online reputation management is based on the idea of making a name for the good, and, consequently, out of practically necessity, a search engine that enables marketers and entrepreneurs to go through all these complaint sites is now available. At least sort of: Google’s Custom Search tool is pretty effective and will definitely come in handy for such events.